If you love photos or have a strong visual aesthetic (either personally or in business), you’re likely already an Instagram user. Obviously, Instagram isn’t new. And as of early 2017, after Facebook and YouTube, Instagram is the 3rd most popular social media network (source). 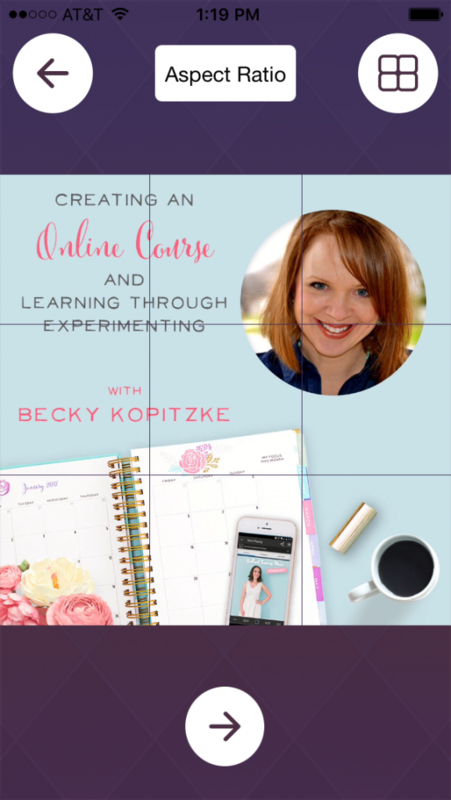 But what is new with Instagram are the many, creative ways you can use it to stand out! If you’re feeling that your Instagram use is lackluster, we’ve got some ideas that’ll brighten your day and your images! It's incredibly fun to play around with Instagrids. 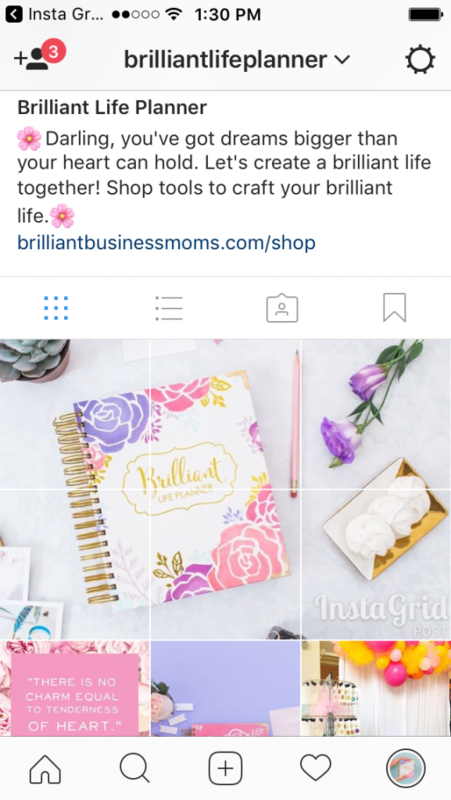 Brilliant Business Mom Lydia says that using a few Instagrid-style photos is a fabulous way to make a splash, especially if you’re in the middle of a launch. 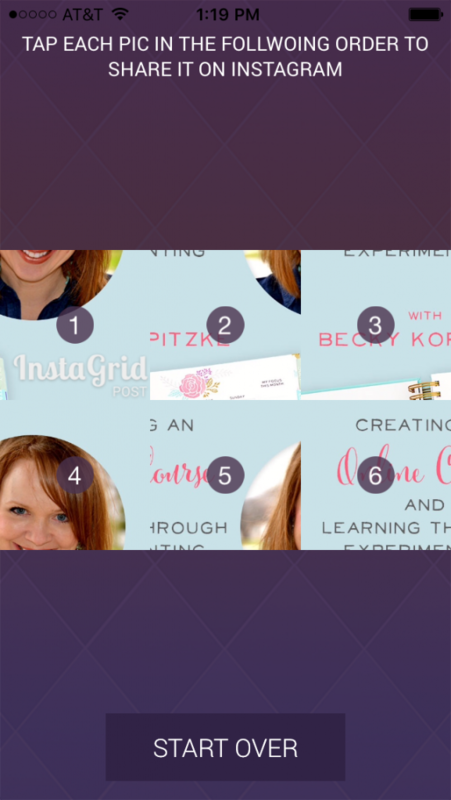 There are tons of tools and tutorials online to help you figure this process out but one easy way to make an Instagrid is using a basic iPhone app: Insta Grid Post. Then pull up the image you want to use. You can choose how many grids you want to work with depending on what you think looks best for that photo. 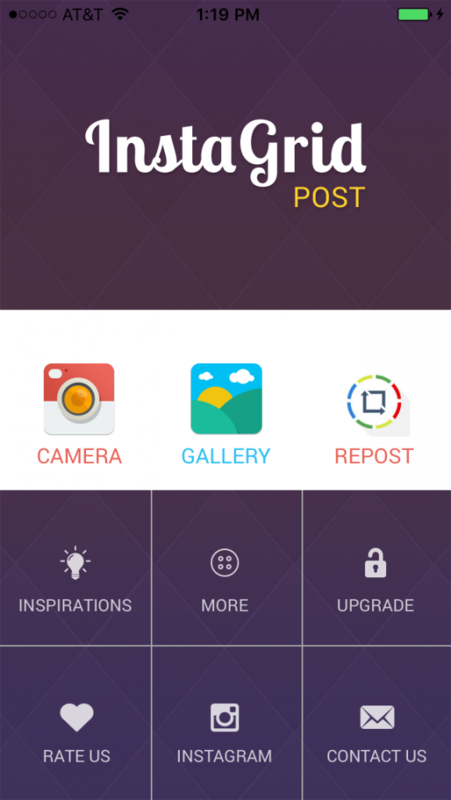 The app will show you which images to post and the right order. 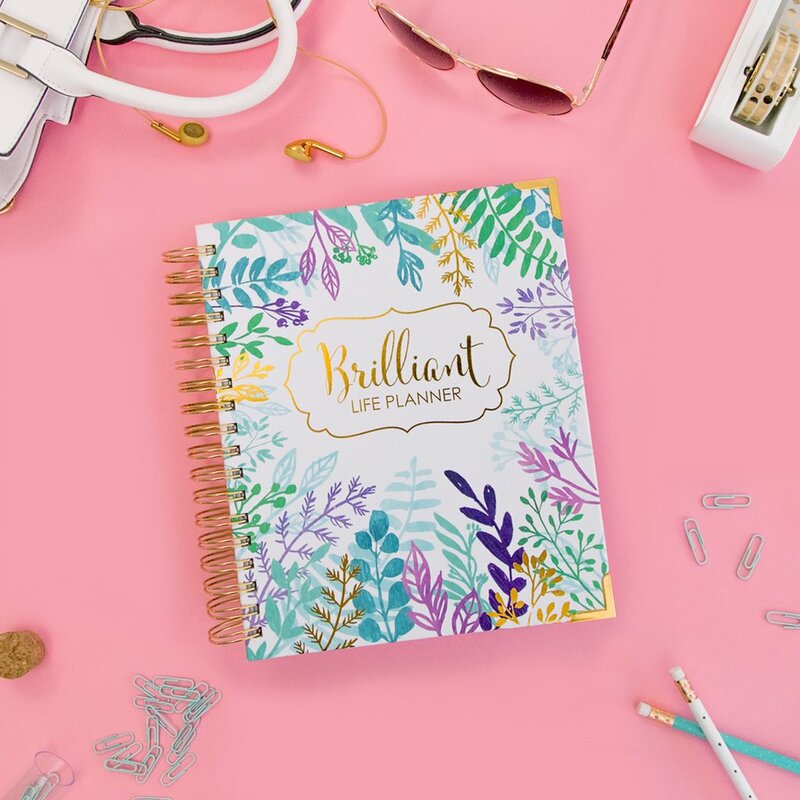 Here’s an example of one we did for our Brilliant Life Planner account. 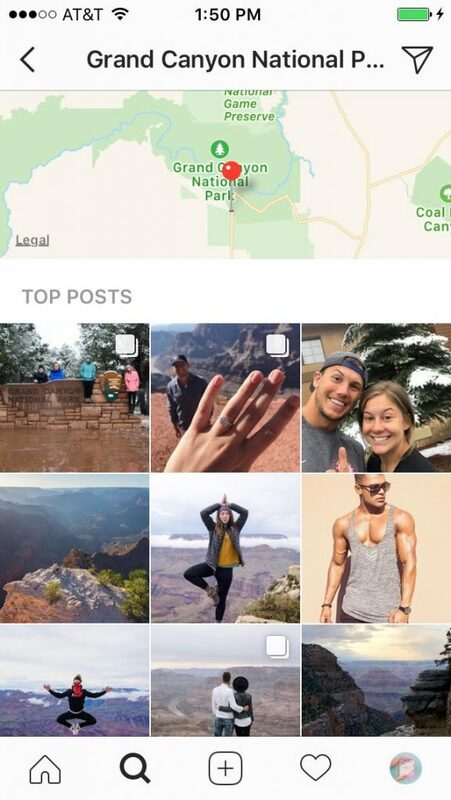 Absolutely if you’re a location-based business, try geotagging your images so they appear on the Instagram map when searched. This allows others to easily learn where to find you. But, get really creative, here! While geotagging certainly makes sense for a location-based company, there are clever ways you can really spice things up. For example, imagine if you had a location-based business at the Grand Canyon. (We’re sure there are restrictions regarding brick-and-mortar locations on the premise of a national park, but roll with us!) Maybe you sell refreshing smoothies to hikers about to explore the Canyon. You could take photos of your smoothies and happy customers, and geotag your photos Susie’s Grand Smoothie Stand, so when people are searching for photos of the Grand Canyon, they’ll also see your smoothies! But what if you sold hiking gear from your home in South Carolina? You could still share lovely product photos and geotag them! Picture a hiker gathering inspiration for their upcoming trip to the Grand Canyon. They’re looking for gorgeous pictures of the Grand Canyon and planning what they’ll do there when they stumble upon some sweet hiking gear photos in the thread. That hiker will likely follow that account in a heartbeat! 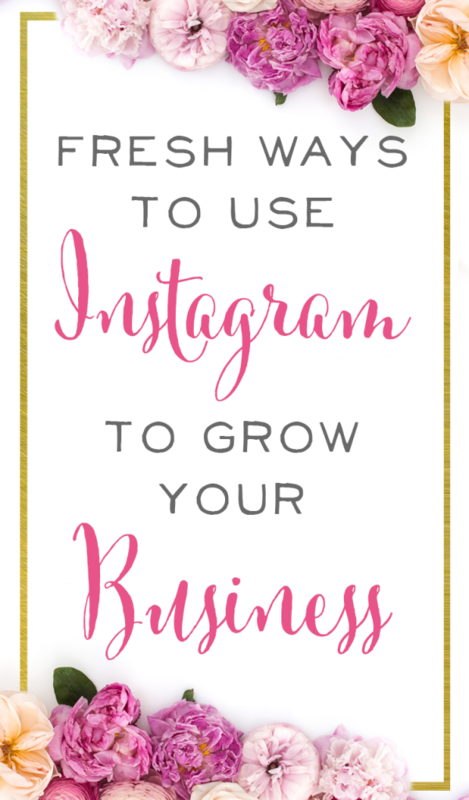 And if your Instagram account is set up to convert visitors to customers, you’d be golden! You can even add geotags to photos you previously posted without them. Just go to the photo you want to tag, click the three dots, then edit. At the top, you’ll have an option to Add Location. Click that, and start typing in the name of the location you want! 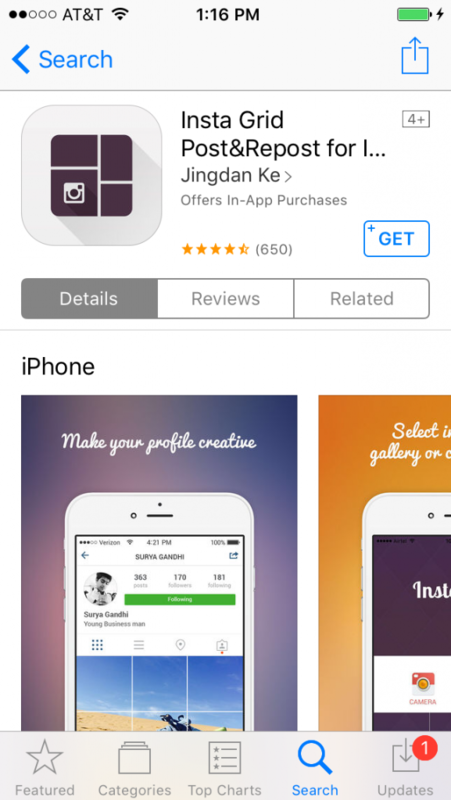 Use the prime real estate in your Instagram profile to convert visitors! Use a clean URL to direct people to a resource, and plug that resource in your caption. 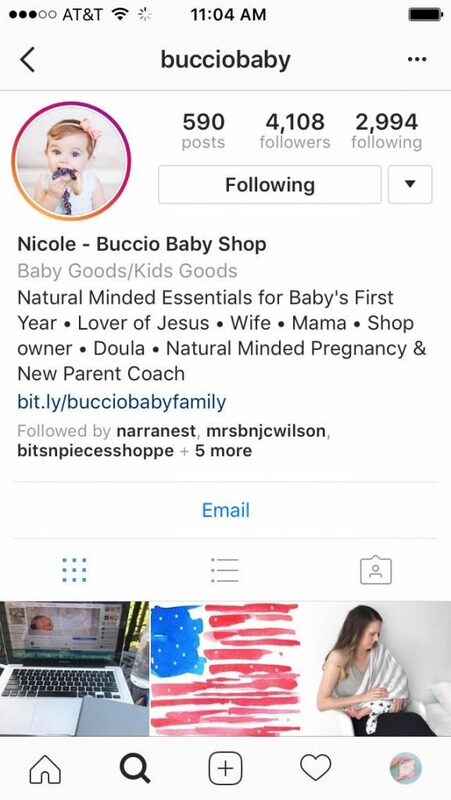 This can be something as basic as directly inviting people to shop, or offering an opt-in to get subscribers, like Nicole of Buccio Baby Shop. See her simple bit.ly link? 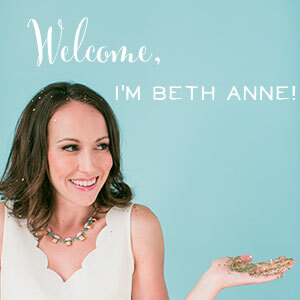 That takes visitors to an opt-in page where they can grab a freebie and get added to her email list. Brilliant! Instastories aren’t new, but some of the features associated with them and the ways people have used them, are ever changing. 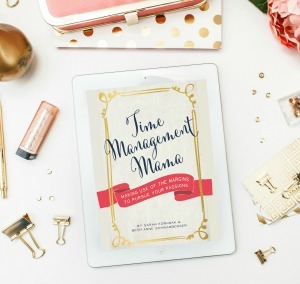 It’s a great way to share behind-the-scenes shots of your business while preserving your Instagram feed's aesthetic. 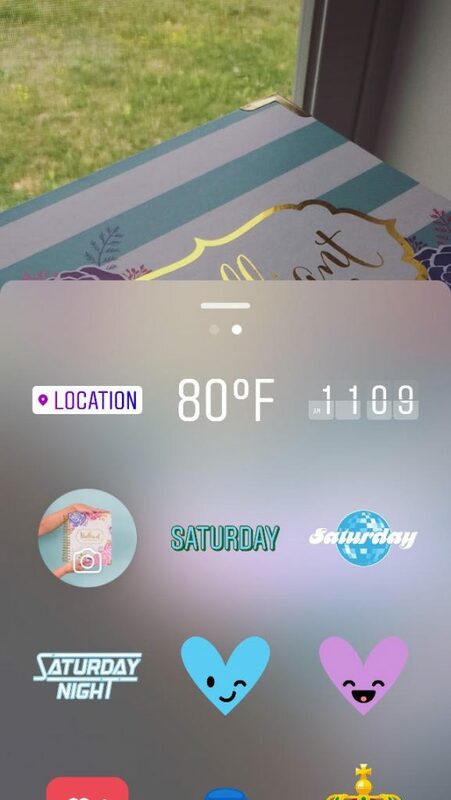 Also, we think that Instastories help build your exposure because everytime you post a new story, your account is highlighted and promoted at the top of a user’s newsfeed. 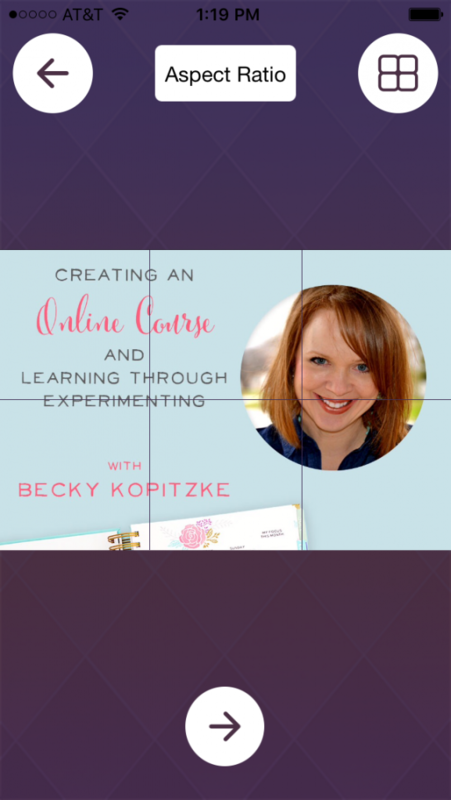 We’ve used Instagram Ads in our business, and have found them to be very effective. The same rules of marketing apply: you need an eye-catching photo and engaging content, as well as an offer that speaks directly to your target customer and ties to the products you’re trying to sell. 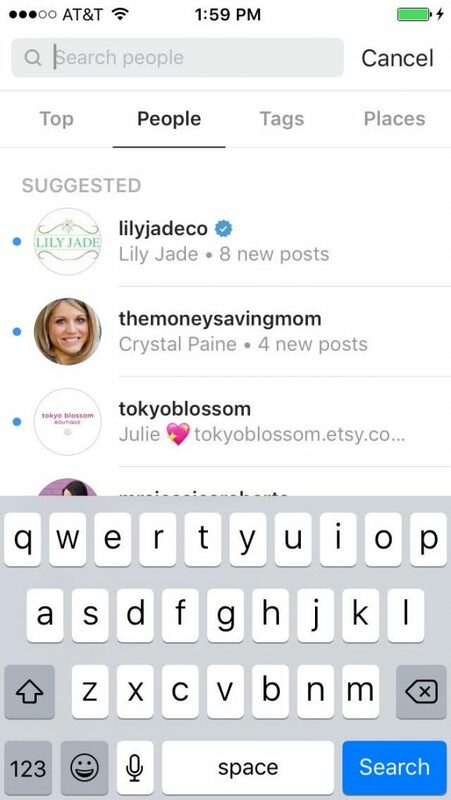 You can get all the technical details about Instagram advertising, including what you can and can't post, from their website. 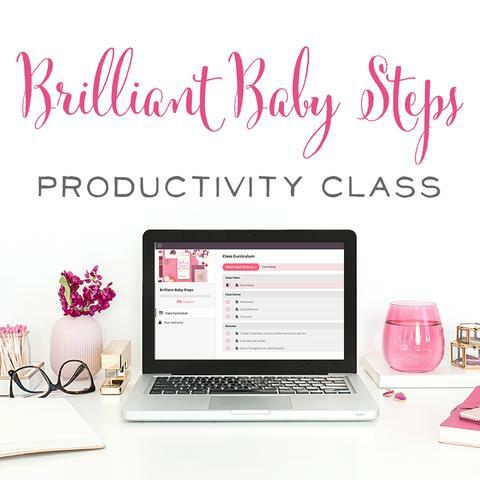 If you haven’t given ads a try, maybe they could be just the pep-in-your-step that you need! Recently, Instagram Stories has rolled out the option to advertise. There’s already a handy article we found about this feature that you can reference here. Does the thought of letting someone else post on your account make your blood pressure rise? Maybe it’s time to take a deep breath and hand over the reins of your Instagram profile for a day! Perhaps you have a team member or a raving fan who could use your Instagram account and post about your brand from their perspective. Maybe it’s time to conquer your fears, ask around, and see where it goes! 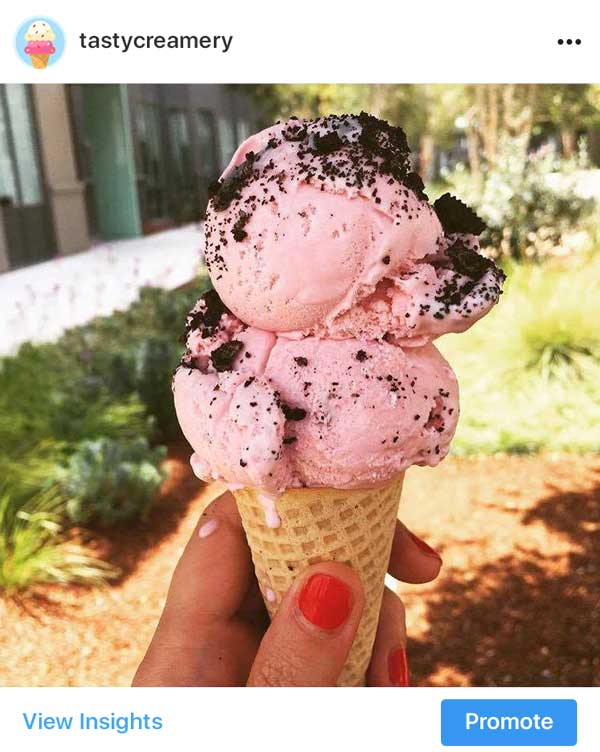 You might want to ease into letting someone else use your Instagram by simply sharing customer photos on your feed. You could start a hashtag asking your fans to share their photos with you, and pull from those images. 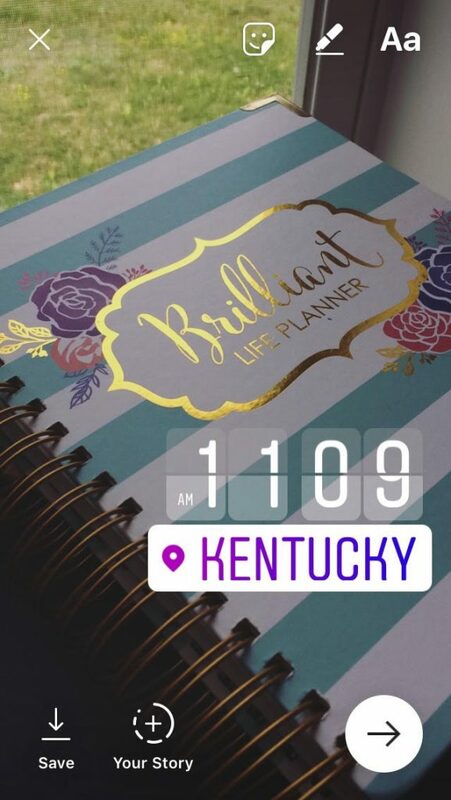 We regularly feature customer photos on our @brilliantlifeplanner account and have discovered that doing so genuinely enriches our feed. 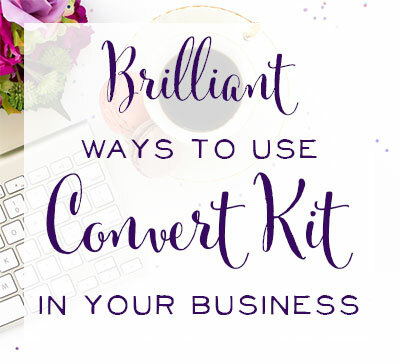 Speaking of featuring other customers, maybe you already do a great job of sharing the spotlight with your customers (who really are the point of what we do, right!?) and it’s time to step it up a notch. You might want to throw out applications for a brand rep.
Wow! We couldn’t have outlined the process better ourselves. Thanks, Julie! 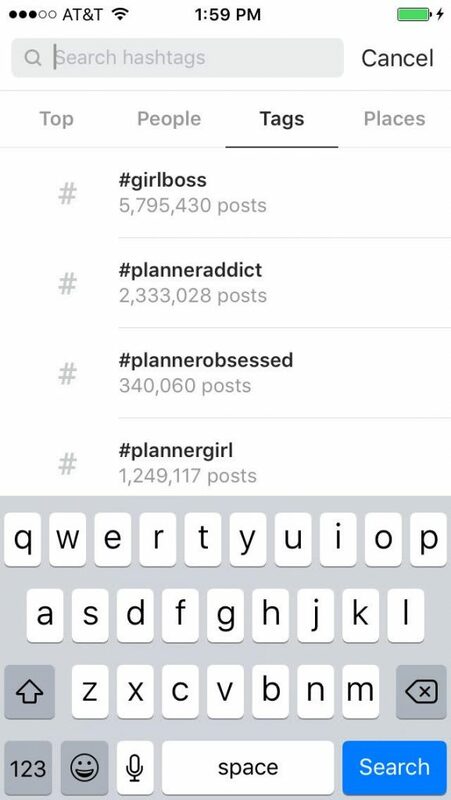 Did you know that Instagram is searchable? You can use the search tab to look up: Top Posts, People, (Hash)Tags, and Places. When you search, you will discover new accounts that you can follow and begin to engage with. Commenting on photos from hashtags that relate to your business can also draw attention and build followers. 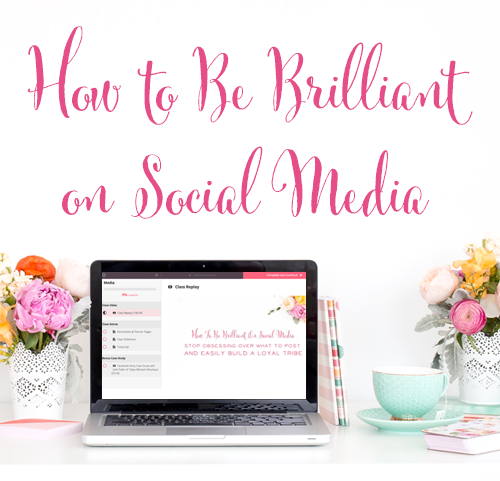 Social media is so multi-faceted that we can often forget the first goal was to be social! Use the search feature to find new accounts or hashtags that might open up your brand to new faces. 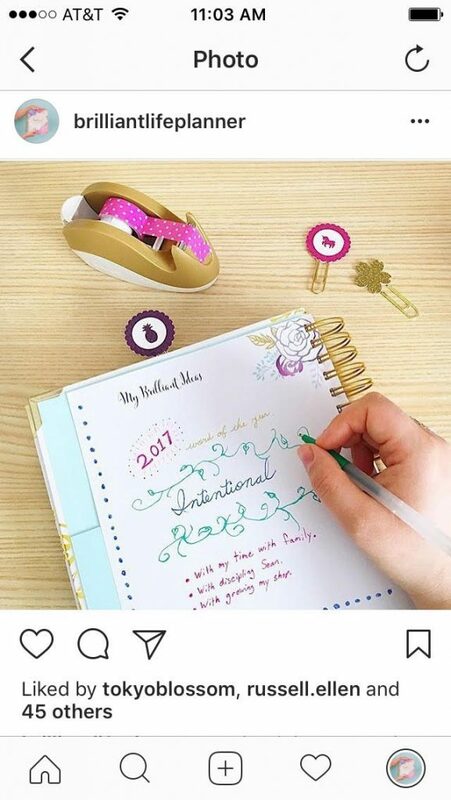 Head on over to Instagram and try one of these ideas for yourself! Then leave a comment or send us an email (brilliantbusinessmoms@gmail.com) and let us know you did! We'll check you out on Instagram and comment on your fabulous work!